Posted on May 9, 2013, in Uncategorized. Bookmark the permalink. 1 Comment. 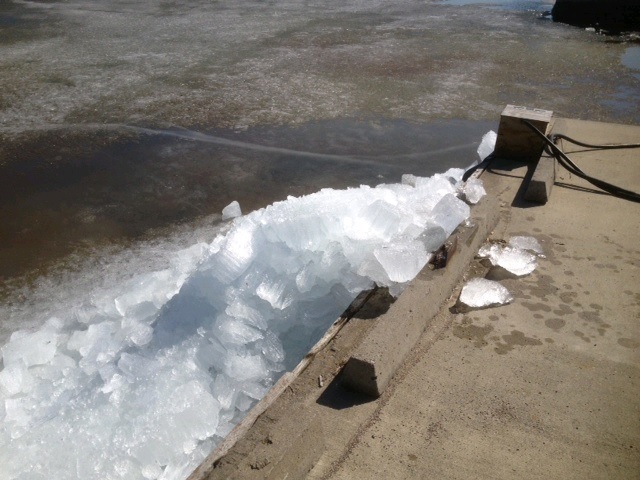 any update on Ice out at Outposts??? ?